Samsung just announced GALAXY Gear, a wearable device that combines smartphone connectivity, tailored technological features, and stylish design as a single premium accessory. It notifies users of incoming messages, such as calls, texts, emails and alerts, delivers a preview of those messages and creates the opportunity for users to accept or discreetly ignore those messages. When an incoming message requires more than a quick glance, users can simply pick up their Samsung GALAXY devices and the Smart Relay feature will instantly reveal the full content on the screen. New security enhancement Auto Lock automatically secures the companion smartphone screen any time that GALAXY Gear is more than 1.5 meters away from the smartphone, and then unlocks the smartphone when the companion devices are near each other again. Find My Device helps users find the location of their smart devices when they have been misplaced by making them beep, illuminate and vibrate. With Samsung GALAXY Gear, users can also control the music played on their Samsung GALAXY devices. 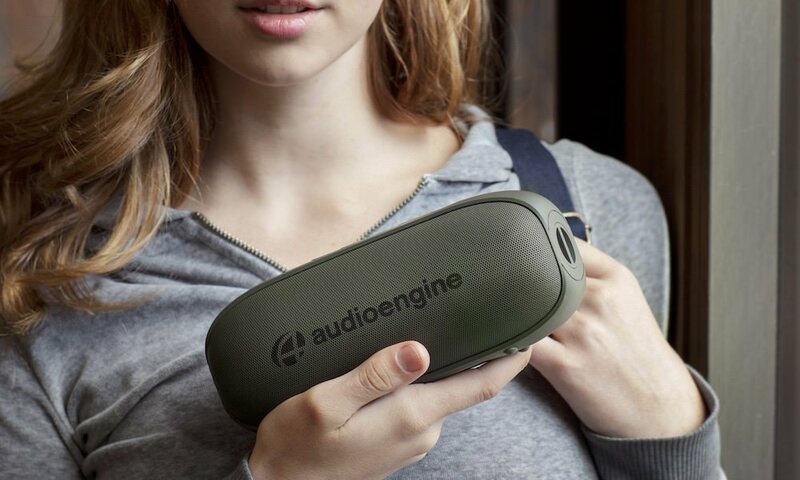 As with traditional music players, it helps users browse, play and pause songs even when their smart device is not within reach. Finally, the GALAXY Gear also works like a Pedometer to track physical activity via enhanced, built-in sensor technology. This feature systematically and automatically monitors users so they can track key personal data such as calories burned, steps taken and distance covered. Samsung GALAXY Gear offers a refined design, executed in, high-quality finishes, conjures images of luxury jewelry while still being understated enough to go well with any outfit. A rounded and simple flowing form wraps around the body, integrating with the user’s personal environment, and maintaining comfort at all times. 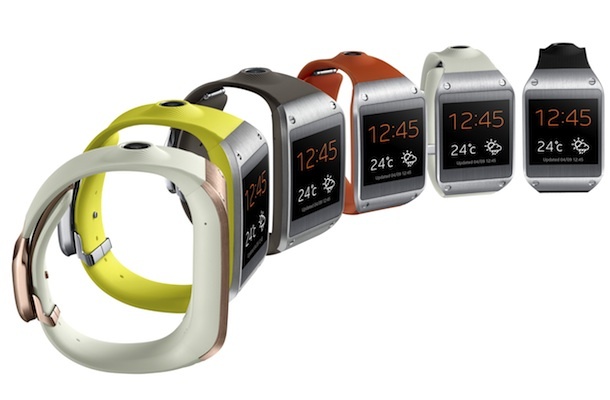 The GALAXY Gear also serves as a wristwatch and includes several face options that create the opportunity for users to personalize their watch face. It will come preloaded with 10 different clock options and more choices will be downloadable via Samsung Apps. Samsung GALAXY Gear smartwatch will be launched in more than 140 countries around the world starting from September 25, 2013 in Jet Black, Mocha Gray, Wild Orange, Oatmeal Beige, Rose Gold, and Lime Green. Samsung Gear S4 release date rumours -- Will the Galaxy Watch soon make its debut?